Save cash by purchasing a Bialystok vacation package. Just pick your favorite options and let Expedia take care of the rest. With us, you've got more than 400 airline partners and 321,000 worldwide properties to choose from around the world, which means your dream vacation is right there at your fingertips! 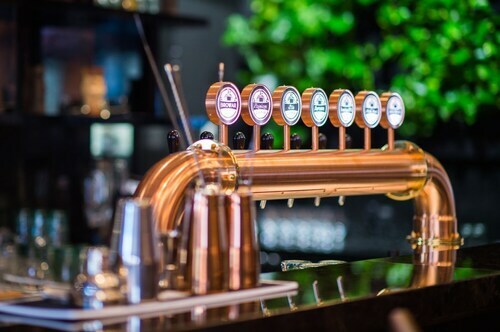 Can't wait for your trip to Bialystok? Like some suggestions about what to see when you're there? That's where we can assist! Try to imagine the stories hidden in the walls of Branicki Palace as you appreciate its dazzling facade. Visitors in this destination are spoilt for choice. Theater challenges how we think and asks us to aspire to bigger and better things. Catch a show at Bialystok Puppet Theater and open your mind to another way of thinking. Still got time on your hands? Abandon your history journals! See the past come alive at Podlasie Museum. 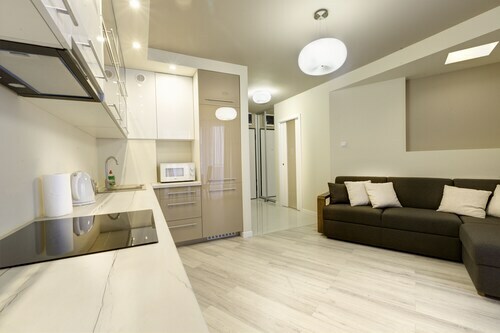 If you're seeking cheap vacations or luxury getaways in Bialystok, be sure to book a place to stay ahead of time. There are just 3 Expedia properties currently on offer. 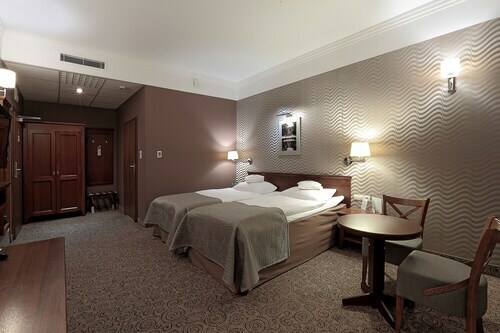 Check out the Best Western Hotel Cristal (ul. Lipowa 3/5) and the Hotel Dworek Tryumf (ul. Klepacka 1). These popular properties not only come with snuggly beds — they boast great reviews as well! Nobody likes wasting time at the airport. But it's a small price to pay when you think about the adventure that's waiting just around the corner Situated 50 miles (80 km) northeast of Bialystok, Grodna Airport (GNA) is the most convenient terminal. Staff are on the quiet side. As an example I am used to the front desk staff saying hello to their guests whenever they see you come in. Here that was not the case as they never spoke to us during our stay. One of the bell boys was friendly. Otherwise, the hotel itself is nice and well located. lovely place, walking distance to the square and churches. Very well taken care of, the food was delicious. Beautiful hotel,very friendly staff. The rooms were extra clean and the food in the hotel restaurant was exceptional! Highly recommend this hotel to everyone. 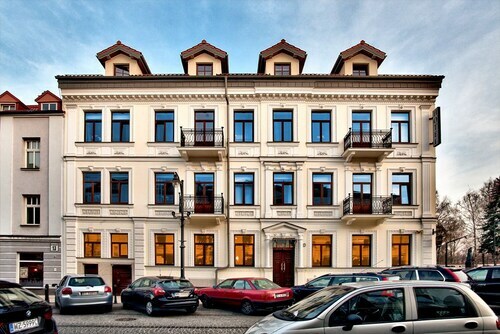 Situated in Bialystok, this apartment building is within a 15-minute walk of Branicki Palace, Bialystok Historical Museum, and Bialystok Puppet Theater. J. Dziekonski Park and Bialystok City Stadium are also within 2 mi (3 km). 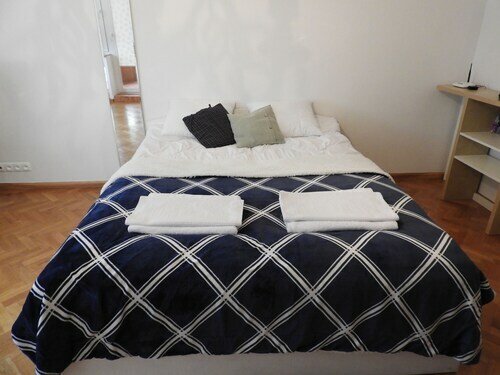 Located in Osiedle Centrum, this apartment building is within a 15-minute walk of Bialystok Puppet Theater, Branicki Palace, and J. Dziekonski Park. Bialystok Historical Museum and Bialystok City Stadium are also within 3 mi (5 km). Bialystok Station is 21 minutes by foot.